I’ve been around the block a few times, so here’s part of my story…. 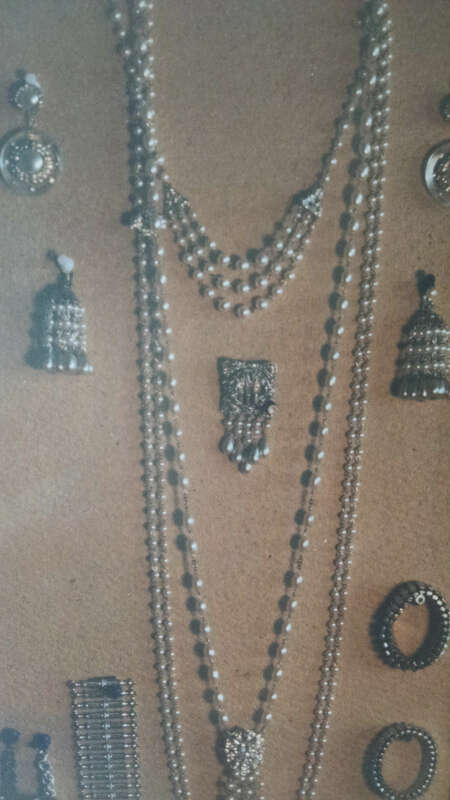 Jewelry has always been a part of my life. 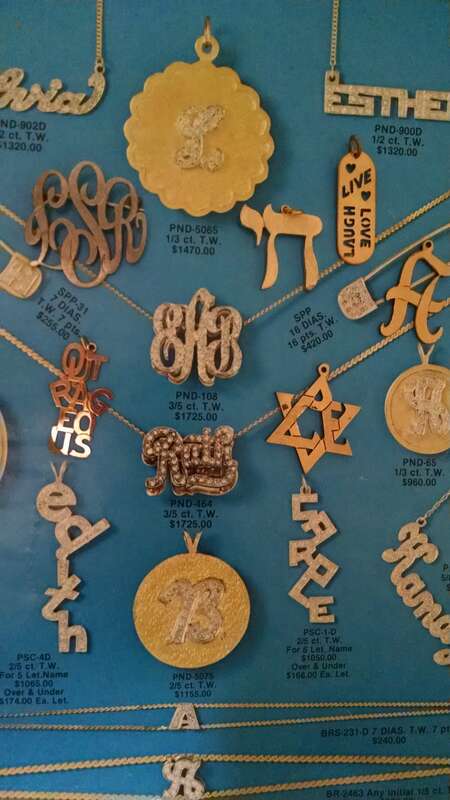 I grew up in Manhattan Beach Brooklyn NY and our family business known as M and N Silvers Corporation manufactured fine hand made monogram jewelry and sold to all major retail boutiques and stores across the country. The M was Murray my dad. 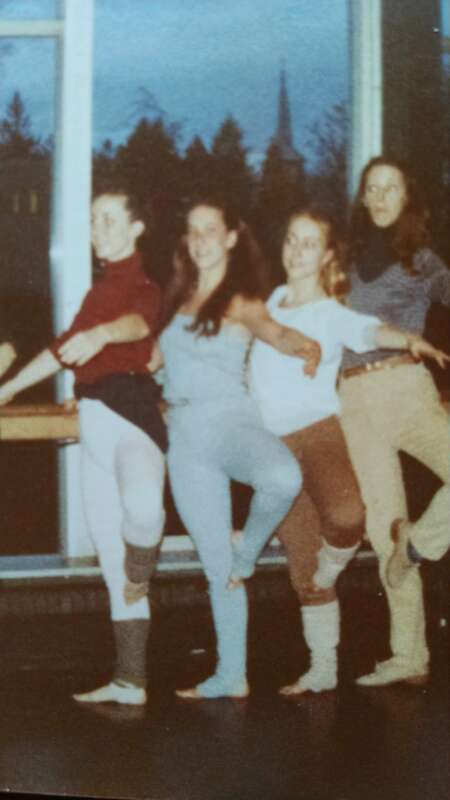 During the late 60s and 70s , I was into sports, figure skating and dance. 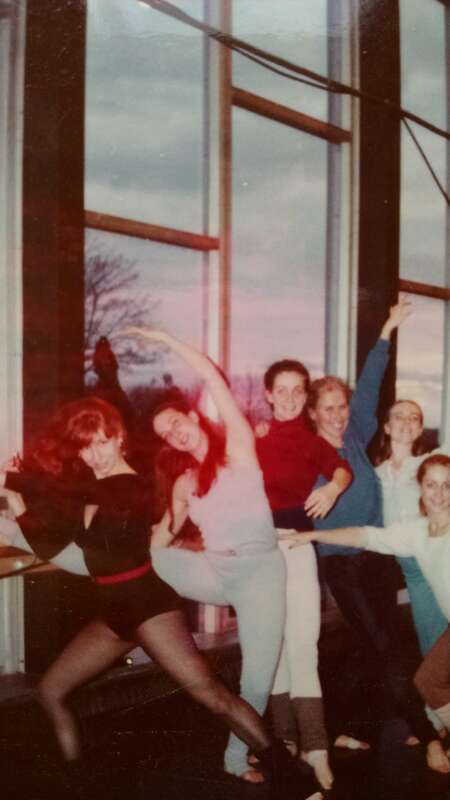 I skated before school, played basketball at the Y after school and ran into the city as much as possible to study dance with the Broadway trainer Phil Black . Phil was tough but taught me discipline, drive and passion for, not only the art of dance, but for life in general. For that I am forever appreciative. I graduated with a BA degree from New York University with an emphasis on dance and its varied techniques, and while I was there my father taught me some business ropes on how to make my own money by selling in markets. From this experience, I eventually learned how to bead and make my own jewels. Putting parts together seemed natural to me like a dance. What I really learned is that all of the arts have a natural flow. Painters paint canvases, dancers paint space, and I choreograph jewelry parts! I love creating and selling jewelry and once I started , I never stopped. 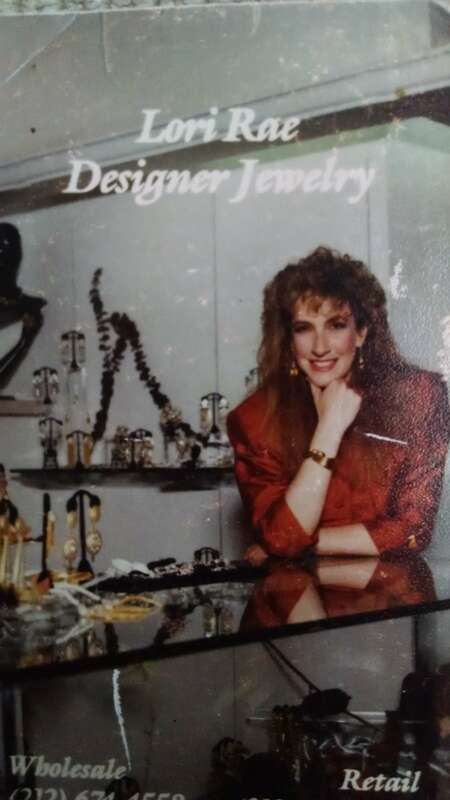 In the 80s I worked for the famous fashion designer Norma Kamali and headed up a division of OMO Norma Kamali jewelry to go with her clothing collections. 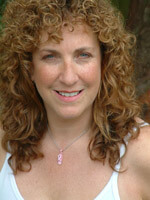 I worked closely with her and learned all about the fashion business. 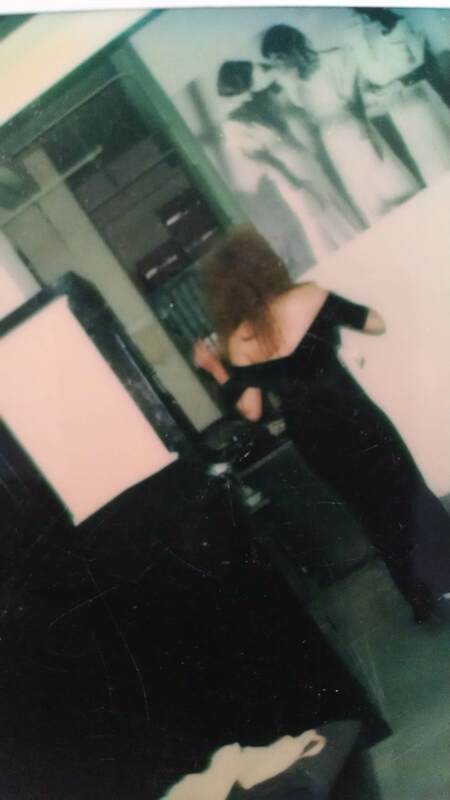 It was a great place to be in my 20s and the wardrobe I had access to was a dream. 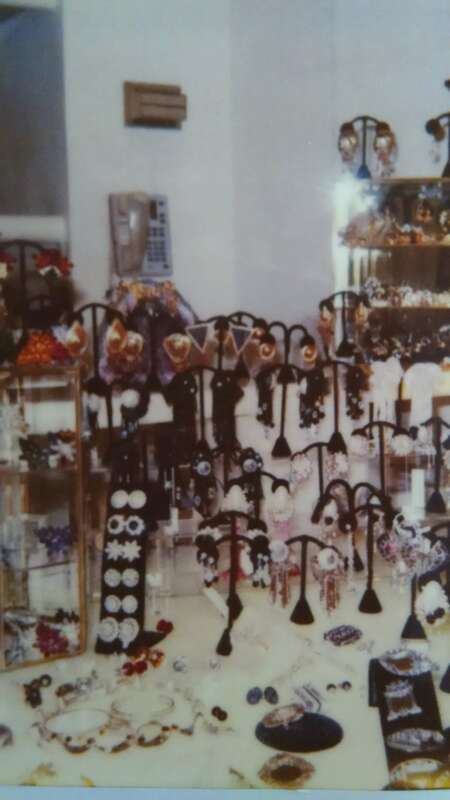 Later on I went into my own business and ran several jewelry concessions in NYC high fashion clothing stores at “The New York Look”, and the Off Broadway boutique. 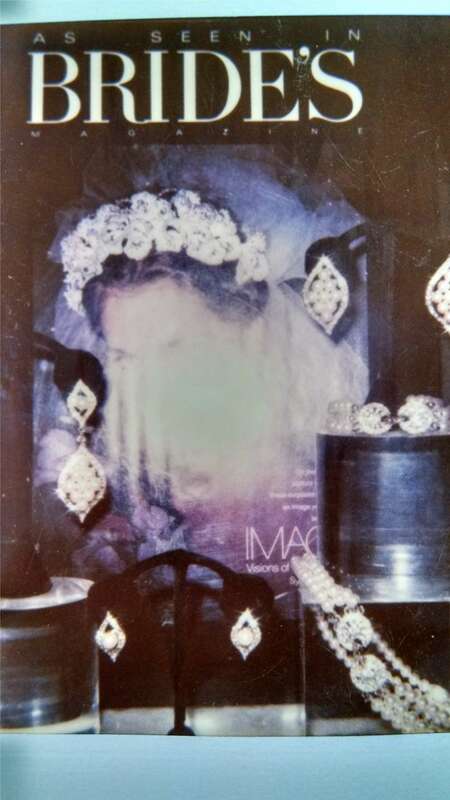 I accessorized fashion shows and worked with the wardrobe departments of ABC and some of my favorite soap opera stars and had a clientele from bow tie wall street to TV, Theater, and Rock stars. The business world was bustling back then in the 80s and 90s. It was all about the networking and I found that to be a fun challenge. After that I moved from the fast paced city life to Long Beach NY because of my love of the ocean. 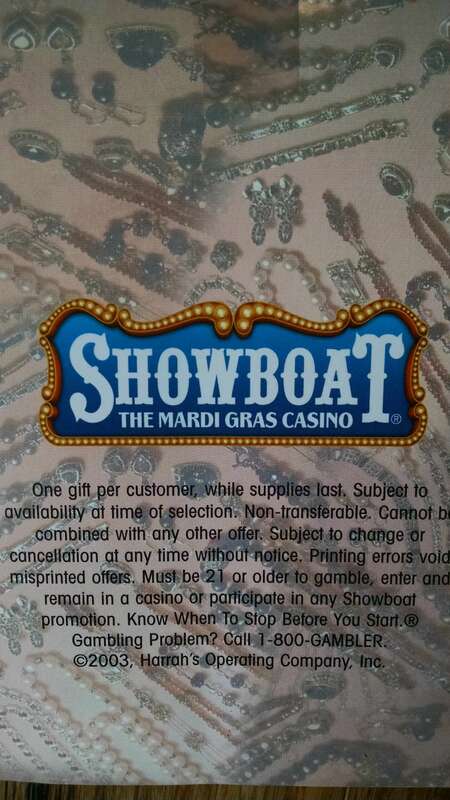 For years I did business with retail stores, casino gift giveaways and employee sales to benefit charities with the Atlantic city casinos including Showboat, Ballys, Harrahs, and Caesars Palace properties. I also developed my own copyright design for breast cancer, a pink flip flop sandal with the ribbon to help raise awareness. I am proud to be one of the lucky survivors. 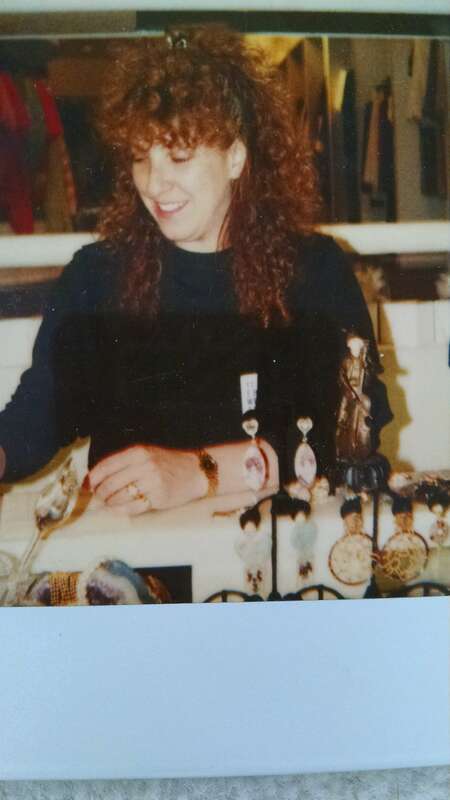 I currently live in the beautiful western Catskill mountains and sell at fine boutiques, several Hospitals, established farmers markets, high end juried craft shows, as well as fundraisers for Rotary and other organizations to help make a difference in the world. I have a space in the Riverhouse Gallery on Kauneonga lake NY as well as the Hancock House Hotel in Hancock NY. My plan is to continue to create new collections, follow the current trends, repurpose something vintage into new while keeping my classic Lori Rae look. I love my customers and the whole retail “shmoozing” scene. Over the years I’ve worked at making it a social experience to buy jewelry. It has to be fun and I always want to bring my best personality to every show. 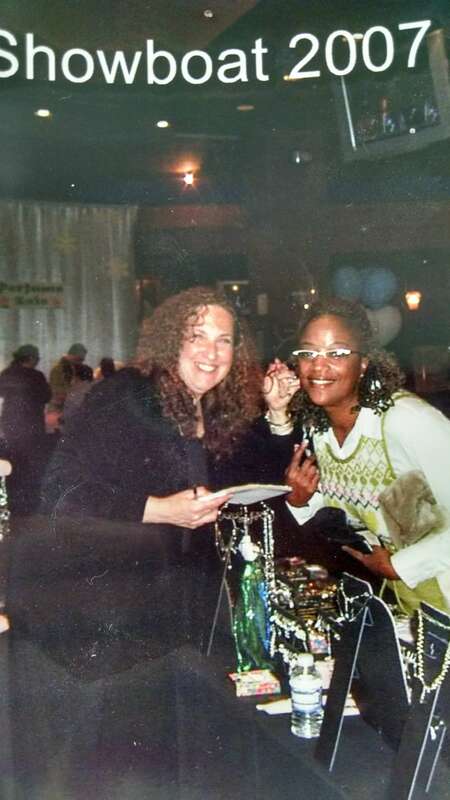 That’s me so I hope to meet you at the next one and let’s let the good times roll while I accessorize you…….